DOJ Wins $1 Billion Tax Shelter Case Against Dow Chemical. The Justice Department has won a tax shelter case involving Dow Chemical, in which the company was accused of creating approximately $1 billion in phony tax deductions in a scheme designed by Goldman Sachs and lawyers at King & Spalding. A federal court in Baton Rouge, La., on Monday rejected two tax shelter transactions entered into by Dow Chemical that purported to create approximately $1 billion in phony tax deductions. In addition to rejecting the tax benefits from the shelter transactions, Chief Judge Brian A. Jackson also imposed penalties. The schemes were allegedly created by Goldman Sachs and the law firm of King & Spalding, according to prosecutors, and involved creating a partnership that Dow operated out of its European headquarters in Switzerland. The case dates back to transactions Dow started in 1993 that involved patent transfers to company subsidiaries. Chief Judge Jackson wrote in his 74-page opinion that the government was correct to reject the artificial tax benefits created by these schemes that were designed to exploit perceived weaknesses in the tax code and not designed for legitimate business reasons. Assistant Attorney General Kathryn Keneally of the Justice Department’s Tax Division praised the Louisiana court’s opinion. “It is offensive to all taxpayers who pay their fair share when our largest corporations believe that they can claim hundreds of millions of dollars in tax deductions that are manufactured by abusive tax schemes,” Keneally said in a statement. She thanked the agents and attorneys at the Internal Revenue Service who assisted the Justice Department, as well as Tax Division trial attorneys, Thomas Sawyer, Robert Welsh, Thomas Koelbl and Philip Schreiber. "Dow is disappointed by the trial court's decision.” The company added that it believed the judge’s opinion was not supported by the facts and applicable law and it is exploring all of its options, including appeal. Need Solid Tax Advise Tax Will Hold Up in Court? According to Anthony Parent -- The US Department of Justice (DOJ) scored yet another victoryin its crusade against Offshore tax evasion. Christopher B. Berg of Portola Valley, Calif. plead guilty in U.S. District Court in San Jose, California of one count of willful failure to file, in 2005, the required report of foreign bank account (FBAR) for a bank account he opened with UBS in Switzerland. According to the information, in 1999, Berg began working as a consultant. In 2000, Berg met with Beda Singenberger, a Swiss financial consultant, and a vice president of banking at UBS in San Francisco regarding setting up a bank account at UBS in Switzerland to shelter a portion of his consulting income from taxation. Beginning in 2001 and continuing through 2005, funds representing $642,069 in compensation earned by Berg from consulting services were deposited by wire transfer to UBS accounts. Berg used the money in these accounts at UBS in Switzerland to purchase a vehicle, to obtain cash while in Europe, and to pay the balance on a Eurocard he used while traveling in Europe. Berg did not disclose the existence of his accounts at UBS in Switzerland to his certified public accountant, and did not disclose the income earned by these accounts or the consulting income deposited to the accounts. If restitution is ordered, and Mr. Berg can’t pay, he will likely have a parallel civil tax assessment and an ugly tax problem. In order to settle the civil tax assessment with an Offer in Compromise, he must first pay the criminal restitution amount. The other hurdle is that the IRS does not like to settle back taxes if they feel someone is dishonest or not worthy of consideration. 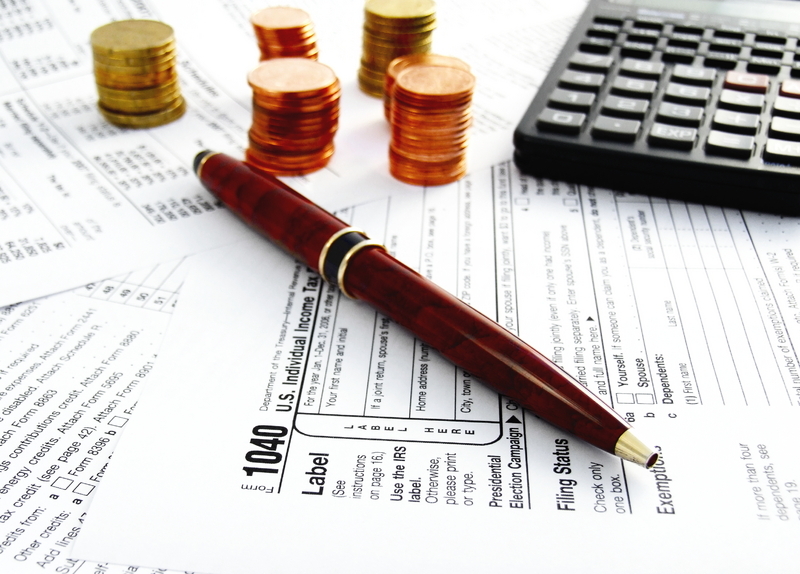 It is very difficult to settle back taxes due to tax evasion. Lastly, even discharging tax debts in bankruptcy (after waiting the appropriate time) is difficult as well, as the Chapter 7 bankruptcy code states that any tax arises from a willful attempt to evade or defeat tax is non-dischargeable. So the best hope in cases where a defendant is given an order of restitution and civil assessment that he can’t afford to to pay is, on the civil side, to get into a Partial Payment Installment Agreement, or Currently Non-Collectable status, wait out the IRS civil statute of limitations and then seek to modify the criminal restitution (which has no statute of limitations) in criminal court. To those considering using the IRS Offshore Voluntary Disclosure Program - criminal cases are very difficult to recover from financially. It is nothing like settling back taxes from such calamities as divorce, unemployment, or health problems. Criminal tax problems are usually fairly catastrophic — even without jail time. What … More Reporting Requirements in Addition to the Dreaded FBAR Report? · Form 5471 –Used to report that you are a 10% or more shareholder in a foreign corporation. · Form 5472 –Used to report that a US corporation had a 25% foreign shareholder or engaged in reportable transactions. 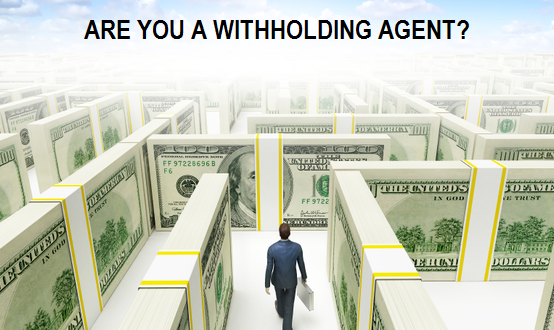 · Form 8886 –Used to report any reportable transaction you participated in. · Form 8865 –Used to report that you are a 10% partner in a foreign partnership. · Form 926 –Used to report transfers of property to a foreign corporation, including undistributed earnings. · Form 3520 –Used to report a foreign trust with a US owner. · Form 8621 –Used to report a shareholder interest in a Passive Foreign Investment Company (PFIC, most foreign mutual funds) or a Qualified Electing Fund. These forms are all information returns, meaning they do not calculate any tax but are a document that is simply for the IRS’s information. These are in addition to any tax forms an individual, business, or other entity may have to file to report income and pay tax. · Failure to file Form 5471 penalties:$10,000 failure to file penalty per year per person required to file. · Failure to file Form 5472 penalties:$10,000 failure to file per year per person required to file. · Failure to file Form 8886 penalties:minimum of $5,000 in the case of an individual, $10,000 in the case of any other entity, maximum of $10,000 for an individual and $50,000 for other entities. This rises to a maximum of $100,000 per individual and $200,000 per entities for certain listed transactions for which the form is not filed. · Failure to file Form 8865 penalties: $10,000 failure to file penalty per year per person required to file. · Failure to file Form 3520 penalties:The greater of $10,000 or 35% of the gross value of the property transferred to a foreign trust or 35% of the gross value of distributions received from a foreign trust. · Failure to file Form 8621: There are no direct penalties for failing to report a shareholder interest in a PFIC or Qualified Electing Fund. If these failures to file have occurred due to reasonable cause, we have been able to help several taxpayers file previous information returns and receive penalty abatements for failure to file. This is in the case of failure to file information returns only. If you have failed to file information returns and have a tax liability due to previously unreported foreign transactions or income, you may need to participate in the Offshore Voluntary Disclosure Program in order to protect yourself from steep penalties or other consequences. Many taxpayers have used foreign entities as a shield to help them hide assets and income from the IRS. Yet because of FATCA such techniques may no longer work and were not advisable in the first place. Additionally, where a taxpayer fails to report certain information regarding foreign transactions, the time for assessment of any tax with respect to any tax return, event, or period to which the information relates will not expire before the date that is three years after the date on which the information is reported. IRC §6501(c)(8). Accordingly, it appears that the additional time for assessment applies not only to items related to the failure to report but also any other item pertinent to the return in question. The good news is those who have failed to file any of the above returns and have unreported income may also enter in to the current IRS Voluntary Disclosure Initiative. 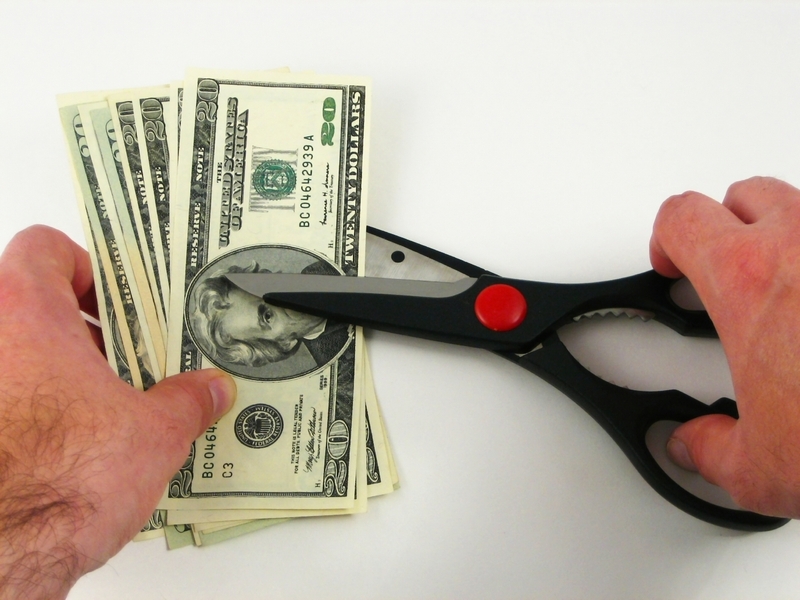 Do You Qualify to Settle Your IRS Tax Debt For Pennies on the Dollar? 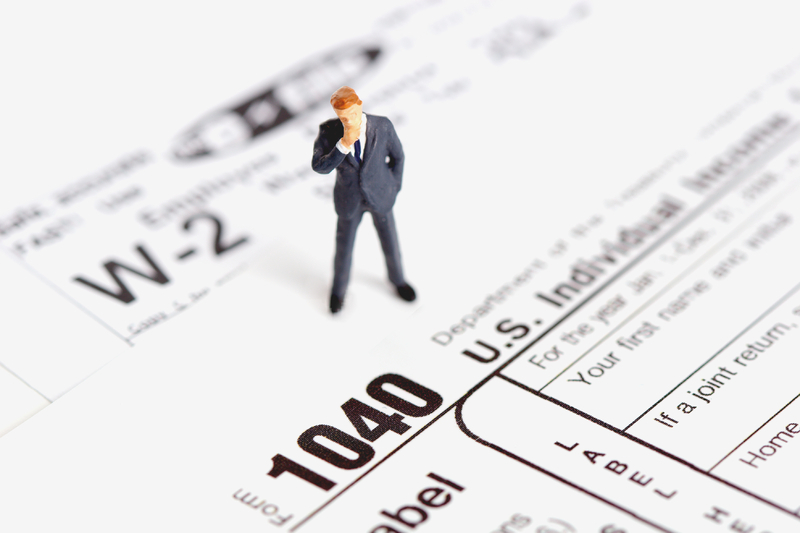 Now you no longer need to guess because the Internal Revenue Service has introduced a new tool for determining a taxpayer’s eligibility for an offer in compromise that can help lower the taxpayer’s outstanding tax debts. The IRS’s new Offer in Compromise Pre-qualifier toolHelps Tax Practitioners determine a taxpayer’s eligibility for an offer in compromise and calculates a preliminary offer amount before they start on the paperwork. An offer in compromise is an agreement between a taxpayer and the IRS that settles the taxpayer’s tax liabilities for less than the full amount owed. The online tool asks information such as the taxpayer’s ZIP code, state, county, the total number of members of their household, including those over age 65, and the total IRS tax debt, along with the most recent tax year they are requesting to compromise. It begins by asking if the taxpayer is in an open bankruptcy proceeding, has filed all of the required federal tax returns, made all of the required estimated tax payments, and submitted all of the required federal tax deposits if they are self-employed or have employees. The tool also requests information on the taxpayer’s assets, income and expenses, and leads to a proposal. Last year, the IRS expanded its Fresh Start initiative to offer more help to unemployed and financially stressed taxpayers (see IRS Announces More Flexible Offer-in-Compromise Terms to Help a Greater Number of Struggling Taxpayers!). Those efforts included streamlined procedures for both installment agreements and offers in compromise. The IRS now has more flexibility with financial analysis for determining reasonable collection potential for distressed taxpayers. However, an offer generally will not be accepted if the IRS believes the liability can be paid in full as a lump sum or through a payment agreement. 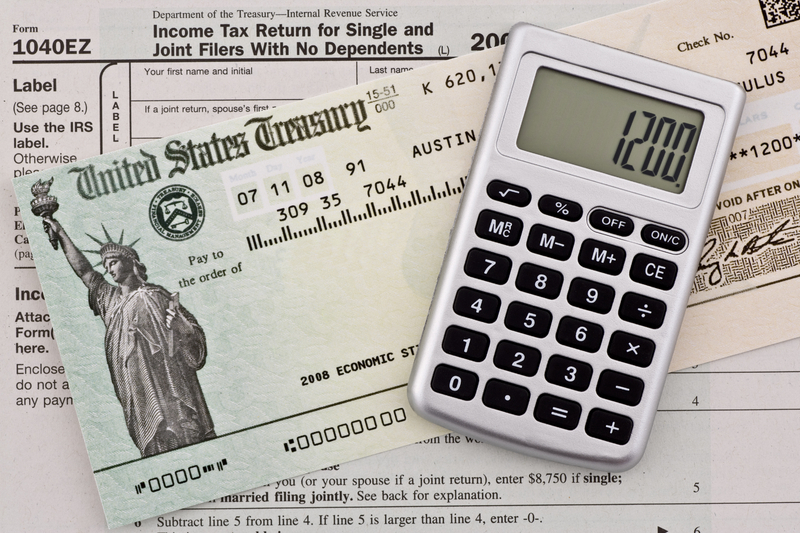 The IRS first examines a taxpayer’s income and assets before making a determination regarding the taxpayer’s ability to pay. The number of requests for offers increased by 28 percent between fiscal years 2007 and 2011. At the same time, the resources available at the IRS to work on the offers have decreased, creating an inventory backlog and delaying responses to taxpayers. The new OIC pre-qualifier tool could help the IRS reduce this backlog by encouraging taxpayers and tax practitioners to do the work ahead of time to determine whether an offer in compromise is worth pursuing. IRS Problems Keeping You Awake at Night? Want to Settle for Pennies on the Dollar!